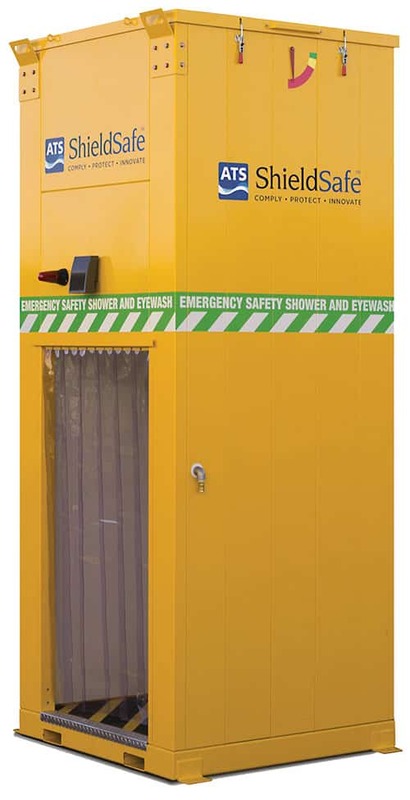 Solve site challenges such as no potable water or low-flow piping with the EcoDrench™ high-quality, self-contained, safety shower and eyewash. 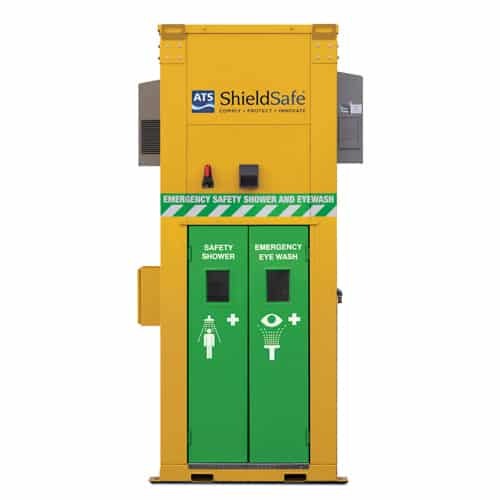 This compliant (ANSI Z358.1 2014) gravity-fed cubicle shower can function independent of a water supply or can be connected to a potable water line for easy auto-fill. 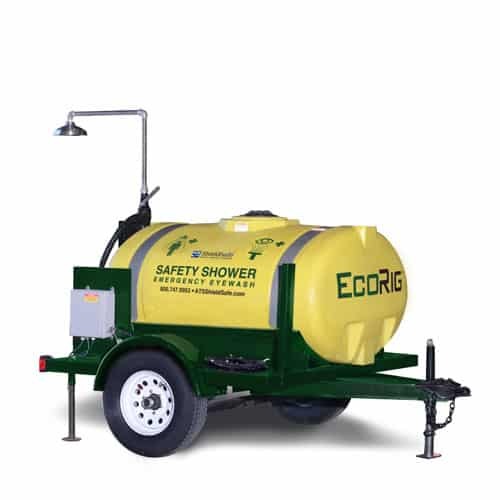 The EcoDrench™ was created to handle the many industrial applications where traditional combination pipe shower/eyewash products are insufficient. 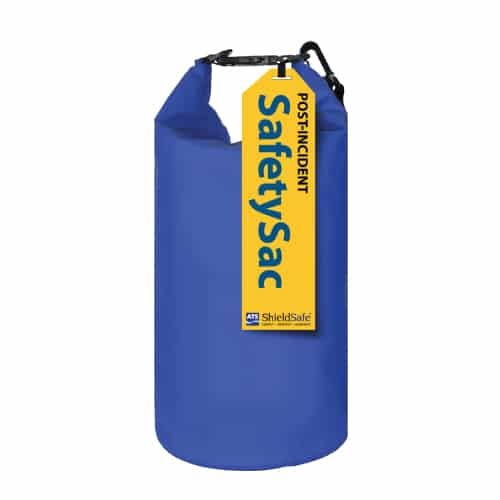 At many sites, running or replacing potable water lines can be very expensive. 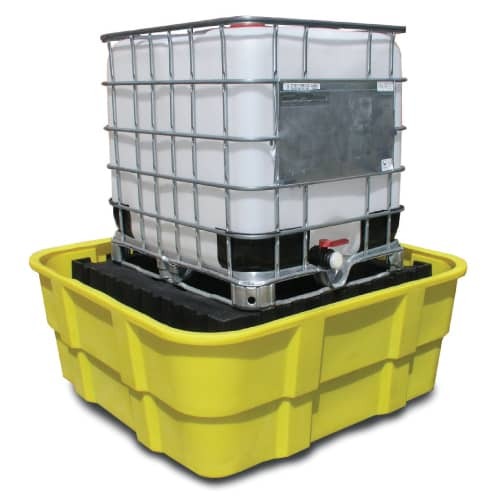 The EcoDrench can help you address that problem and avoid unnecessary expenses. 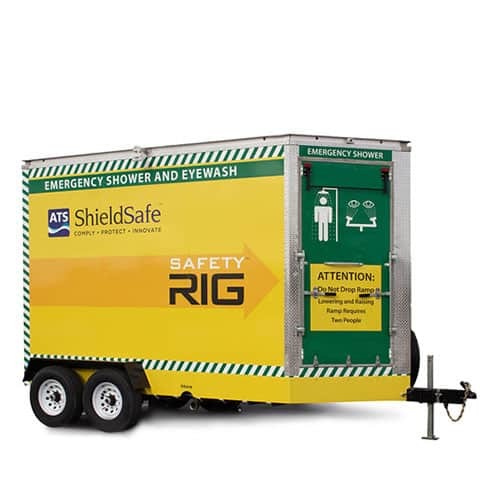 This heavy-duty gravity-fed cubicle safety shower provides protection from outdoor elements, such as wind and harsh sun. 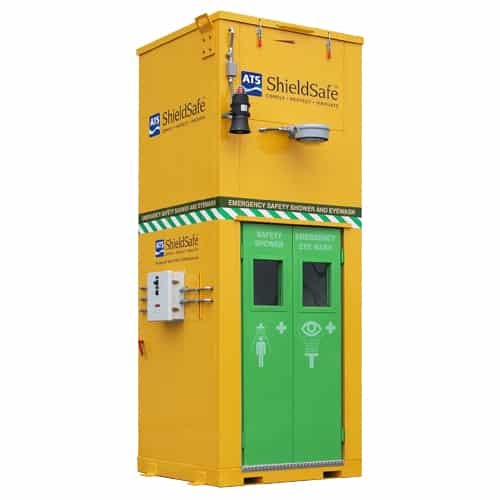 It also increases the likelihood of proper safety shower usage by offering much-need privacy for removing contaminated clothing. 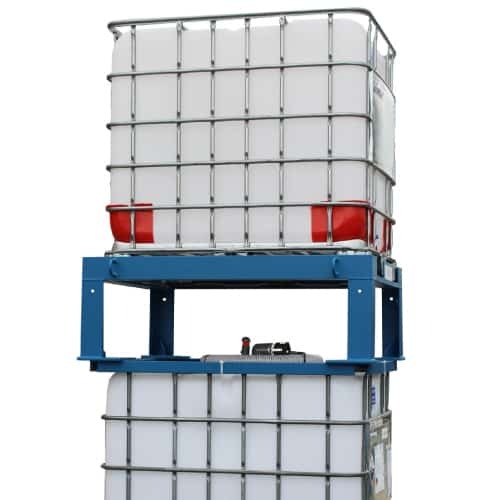 See the EcoDrench's features and available options.